How to manage the competent subordinate who doesn’t give his best for some reason? 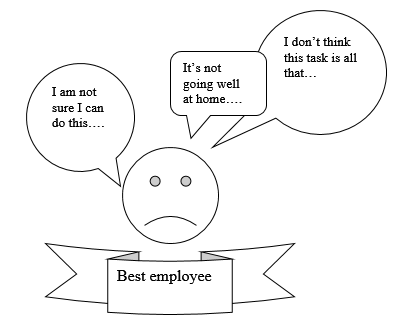 Why do experienced staff don’t pick up their duties, even though you’ve encouraged them to do so? “You can do it”, you tell them. Even though you know they’re able to do the job, they still won’t act on that. In this part of the workshop, we’ll teach you how to manage apparently skilled staff, but who underperform for some reason.